Our weaning journey is going to be starting again with Poppy very soon and this time I'm so excited! When it came to weaning Isabella (a whole two years ago now) I was nervous and felt overwhelmed by the whole process. 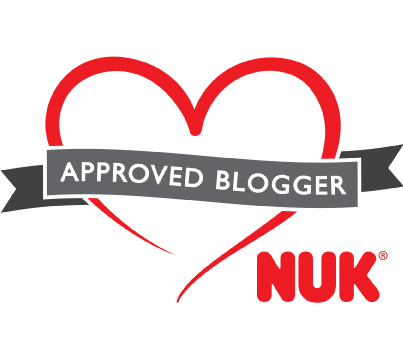 There were so many products, advice and tips out there that I didn't really know where to start. 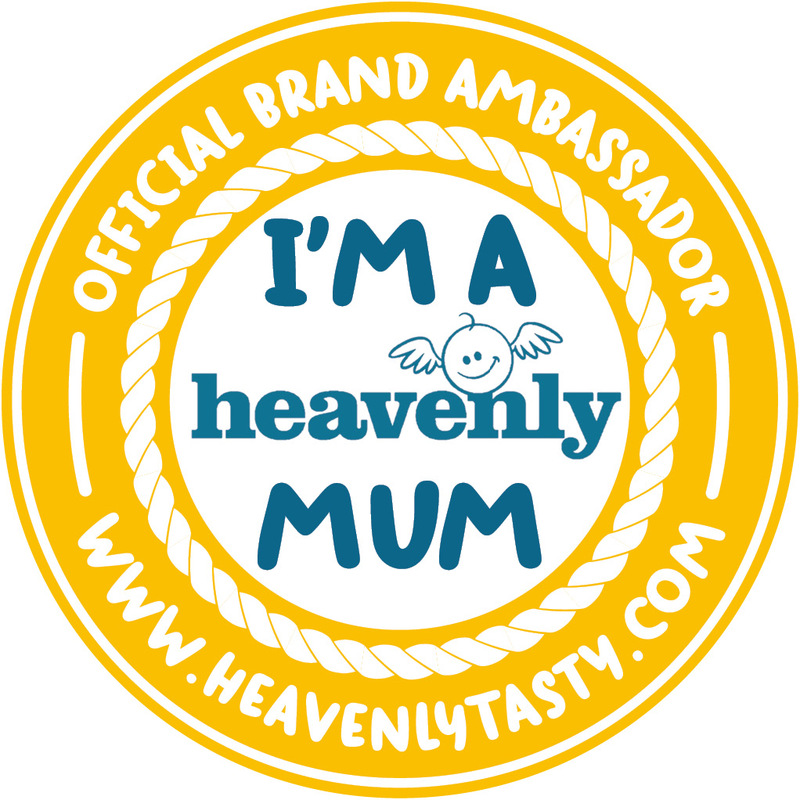 However, a few weeks in and I felt more relaxed, eventually loving the weaning journey. I can't believe that I'm already starting to prepare for weaning Poppy, but she's now 5 months and really not that far away from the messy milestone that is weaning. In readiness Oxo Tot kindly sent over some of their revolutionary products that make life easier when eating on the go. As the big sister Isabella was more than happy to test run the items for Poppy, just to make sure they were exactly what she needed. 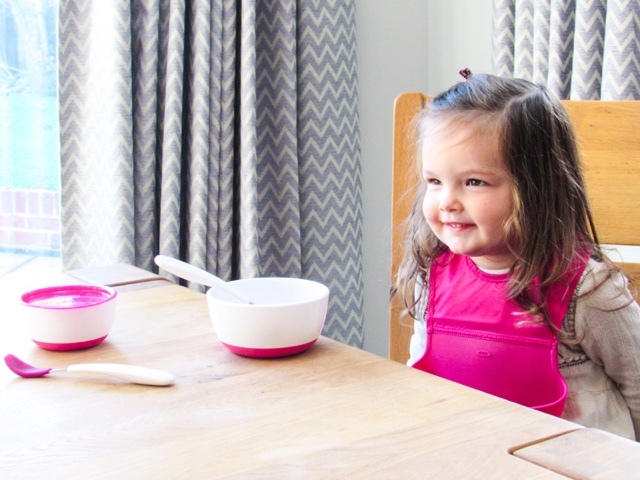 We took the Oxo Tot Roll Up Bib* (£12), Feeding Spoon Set with Soft Silicone* (£6) and the Small & Large Bowl Set* (£8.50) on holiday with us to try them out. The Roll Up Bib is ideal for taking on days out or on holiday because it is so compact yet practical. The problem I've found in the past with bibs that completely roll up is that the scoop part to catch food/drink doesn't stay open and therefore doesn't do its job as a bib very well. However, this one from Oxo Tot has a flexible silicone pocket that stays open allowing it to catch food effectively. The fabric top part conveniently rolls up into the silicone pocket making it a compact bib option for on-the-go. The whole bib is wipeable and available in either pink, aqua, green or grey. The Feeding Spoon Set with Soft Silicone are not only really soft for babies mouths, but also perfect for making sure every last mouthful is scooped up. The silicone surrounding of the spoons makes them act a bit like a spatula, enabling toddlers to get every last mouthful or for adults to completely clean out pots of purees for babies. 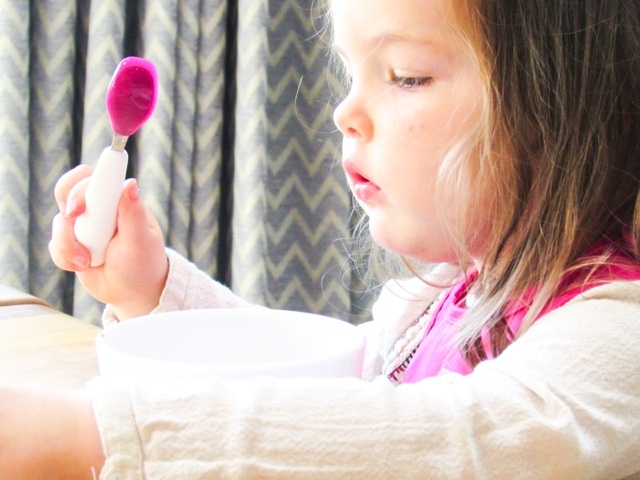 Isabella found the chunky handle easy to hold and thought that Poppy would like the fact that the spoons are soft. Finally, the Small & Large Bowl Set has been a staple in our kitchen for years now. We had this set in green for Isabella and she still uses the larger one as a bowl now. I really like that they have lids because it means that if there are any leftovers they can be kept by popping the lid on or now that I have two children it means I can prepare Isabella's dinner in advance and keep it in the fridge. The lid keeps everything fresh and the non-slip bases are really helpful for those early weaning days. 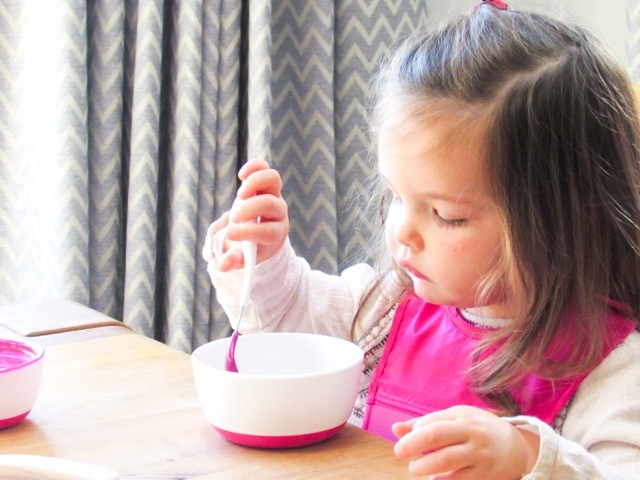 The small bowl is a really good size for when your child is younger or for snacks when they're older and the bigger bowl is perfect for toddlers with an appetite. If Isabella is having a pudding that requires a bowl (semolina, fruit salad, rice pudding etc.) I've been preparing it in the smaller bowl whenever both children are happy (got the take the chance when I can! ), putting the lid on and keeping it in the fridge. This makes meal times so much easier or depending what we're doing that day I might pop it in the changing bag as a snack on-the-go. 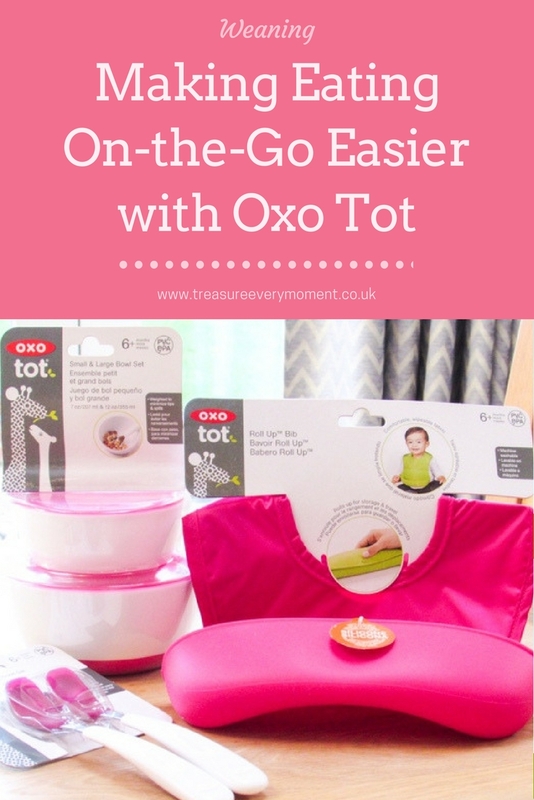 The quality of the Oxo Tot products are outstanding and will last for years. Their clever designs and features make life for us parents that bit easier. 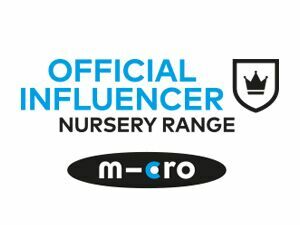 What are/were your weaning essentials? I've really enjoyed the weaning process with my little one. Our favourite product is the Ezpz mat. I hadn't heard of the products you had mentioned, but we're going out more and more as a family so I may have to invest in the bib at least. These look like great products. I have an Oxo mixing bowl and I love how it doesn't move when I am using it. I didn't find weaning difficult at all, but I was always anxious in case of choking. I think finding the right products can be really helpful. I find having ones that are dishwasher safe make everything so much easier. I haven't heard of these but they all look great! Love the colour too! Anything that makes eating on the go with a toddler is great. I had a small pot from them and a spoon and they came in very handy. The products look great, especially the bowls. Lovely colour. 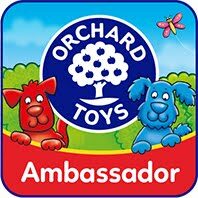 oo I love the look of these and I am going to be needing them soon for our little monster!